March 1998 of the British Magazine, Practical Classics. 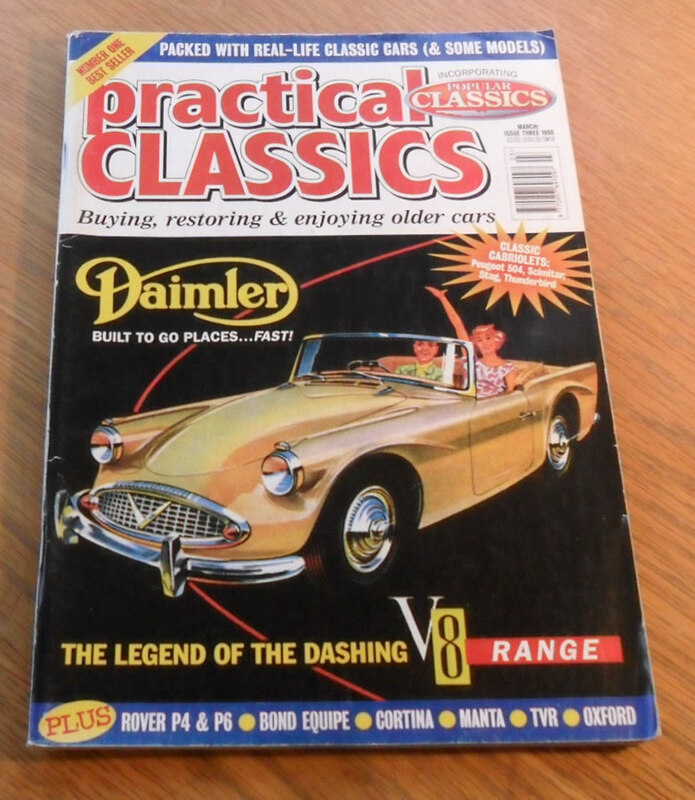 The cover feature of this issue is the Daimler Dart. Other articles include items on the Ford Cortina Mk 1, Bond Equipe, Morris Cowley and Oxford, Rover P4 and P6, and many more.